We kicked off the new year with a staff training event to increase awareness and understanding of emerging areas of complex needs. This included particular reference to problems such as serious youth violence, Child Sexual Exploitation, Female Genital Mutilation and mental health/emotional well being. 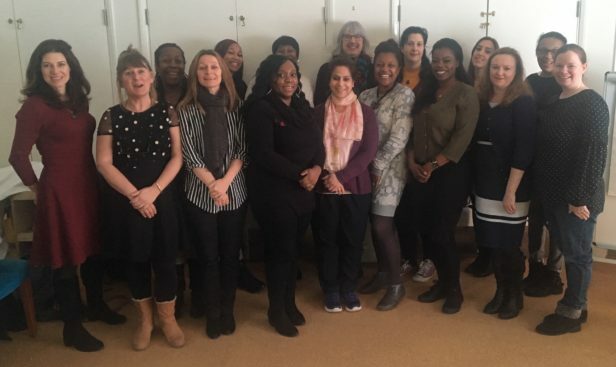 The training event was facilitated by Howard Jones, our external social work consultant and safeguarding supervisor, and all sessions were interactive, combining overviews of the relevant issues, group discussions and feedback.